Dahlgren Elementary is located in the Southern Illinois community of Dahlgren, IL. 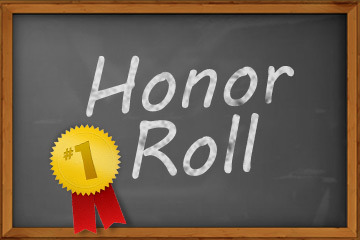 Our 175 student enrollment is comprised of grades Kindergarten through 6th grade. Dahlgren Elementary has the personal touch that a small school can provide. 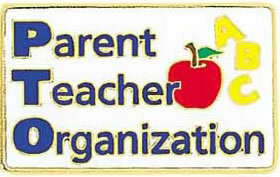 It has a very active parent Teacher Organization. The school colors are purple and white and the mascot is the Bulldog. You are invited to visit Dahlgren Elementary so you may become acquainted with our administration, faculty and staff to see for yourself the outstanding opportunities available for the students in our community. We embrace the mission to build upon our strong academic standards by providing all students an intellectual, emotional, and social climate that is safe and challenging. Dahlgren is a learning community dedicated to meeting the needs of each learner. Our Board of Education is committed to high quality instruction, to strong district leadership that provides a safe and secure learning environment, and to sustaining a culture that will produce quality results. We believe that ALL students can and must learn!